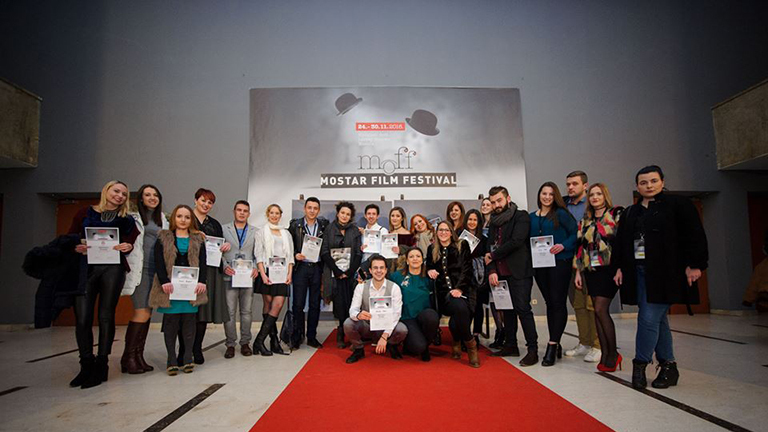 Mostar Film Festival we plan to assemble a great team made of film-industry lovers, all in one place, so we are inviting all young people to join us and become a part of our volunteering team. This call is open for all young people, and those who feel young, older than 18 years, that are interested in work, films, great fun, that can work in a team, and that wants an opportunity to learn something new and have a great film time. Volunteers will be hired in the period from 15th until 22nd of November 2017, at different Festival venues and departments. Volunteers will have an opportunity to watch all screenings for free, in their free time, official t-shirts, meals and recommendations for future festivals, so as the certificate of volunteering. Application is open until Saturday, 11th of November, send your application to moff@moff.ba. MOFF is looking for Volunteers!